Ted Terpstra has been named the American Go Foundation’s Teacher of the Year in recognition of his work with children in the San Diego, CA area. Terpstra has been actively coordinating programs for kids, in as many as six different locations, for several years. 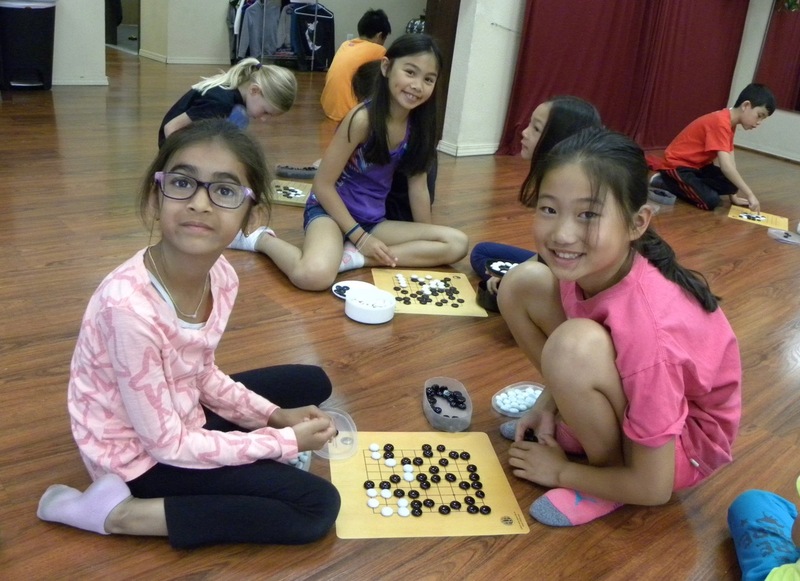 “There is great joy in teaching someone to play go, especially a youth,” says Terpstra, “and there is no greater reward in teaching the game than to see the enthusiasm of a student as he or she learns and finally becomes better than the teacher.” Terpstra’s most recent program, held for the sixth year, was at the Jing Institute of Chinese Martial Arts and Culture, where members of the San Diego Go Club came to teach go to the summer day campers. “Thirty youngsters, from kindergarten to sixth-grade, listened attentively as I explained the game,” said Terpstra. “They then grabbed boards and stones to spread out over the floor to play. Several of the students had attended the go class in previous summers and helped the new players learn the game. 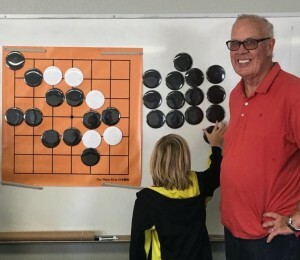 Hikaru No Go books had already been read by many of the students, as the American Go Foundation had provided them to the school several years ago.” Terpstra has also run programs at a K-12 school, a high school, a Chinese language school, and a public library.